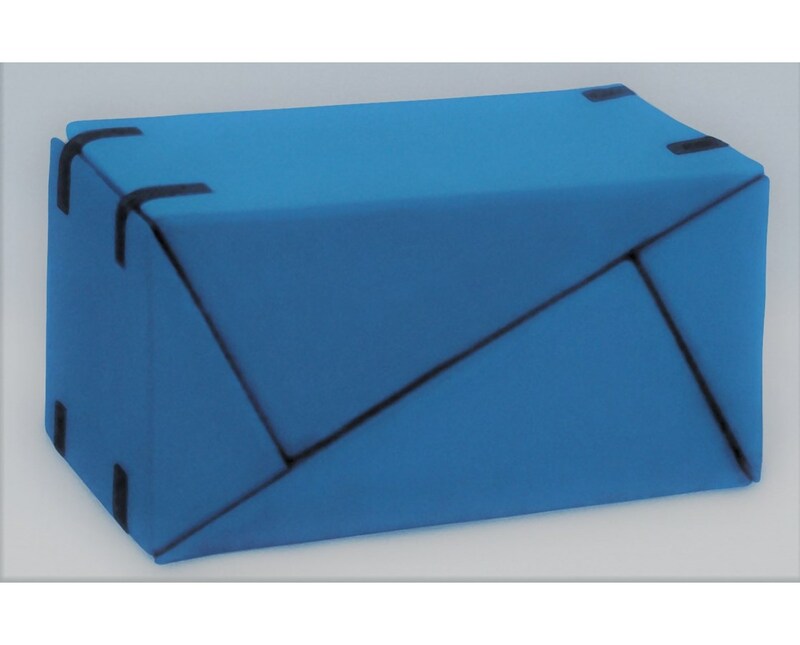 The Hausmann Industries Positioning Wedge System is made up of vinyl-covered foam wedges that can be assembled together, for positioning children or adolescents. 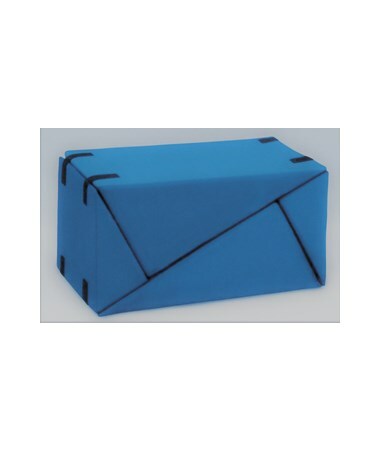 This versatile wedge system has two large and two wedges with VELCRO® brand fasteners, for durability. Can be assembled in a variety of configurations according to activity needs. Available in Medium Blue color. To purchase this product, simply click "add to cart" to complete your online order in a few easy steps.